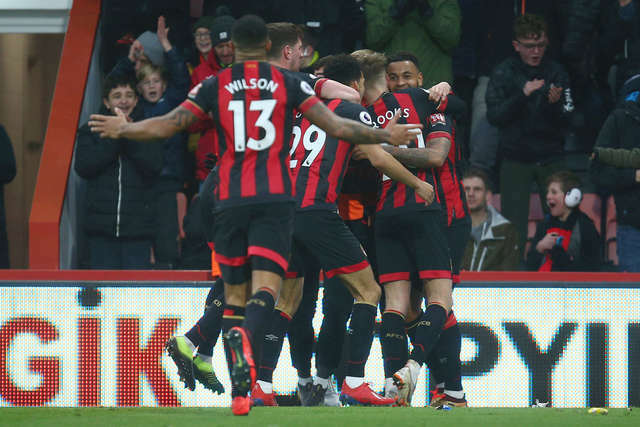 Charlie Daniels claps the fans at Vitality Stadium. 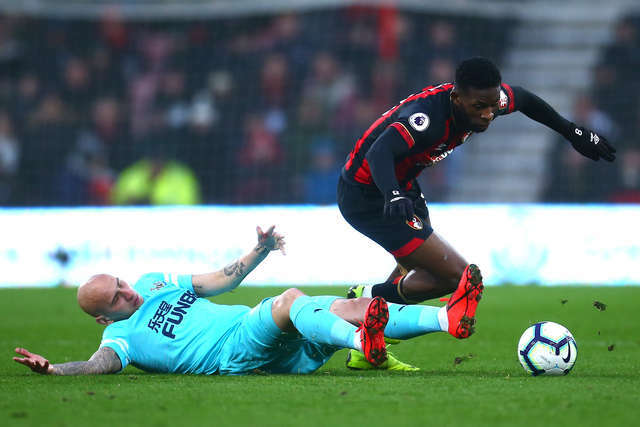 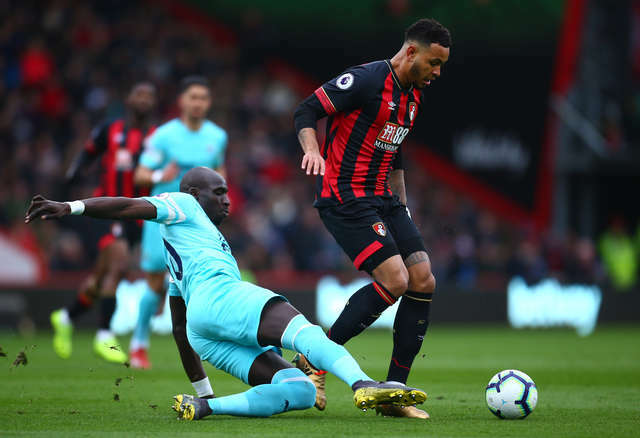 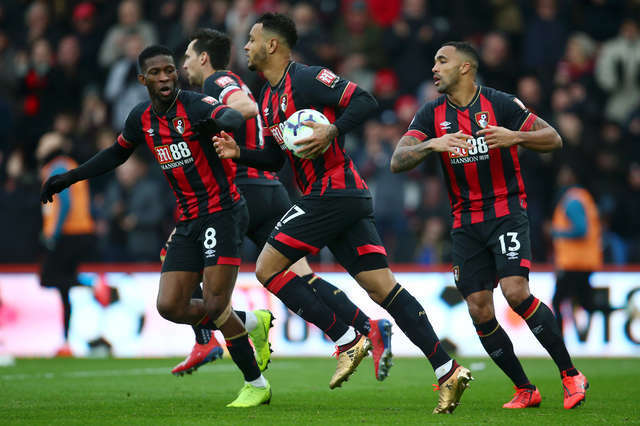 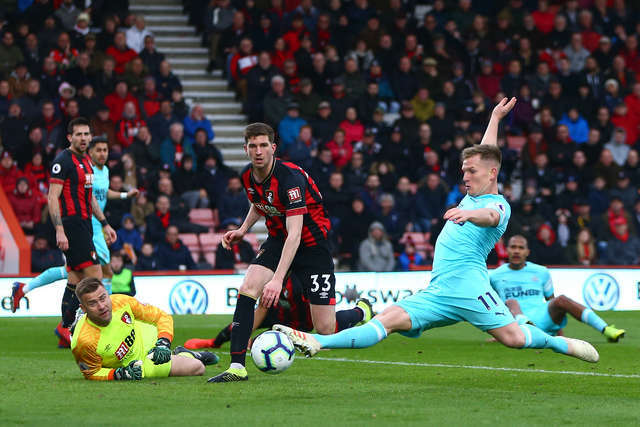 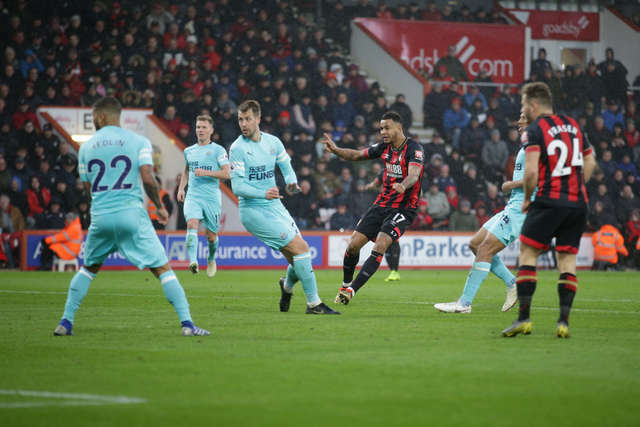 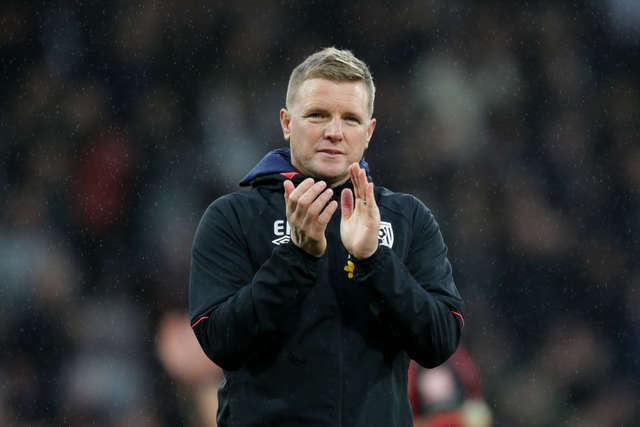 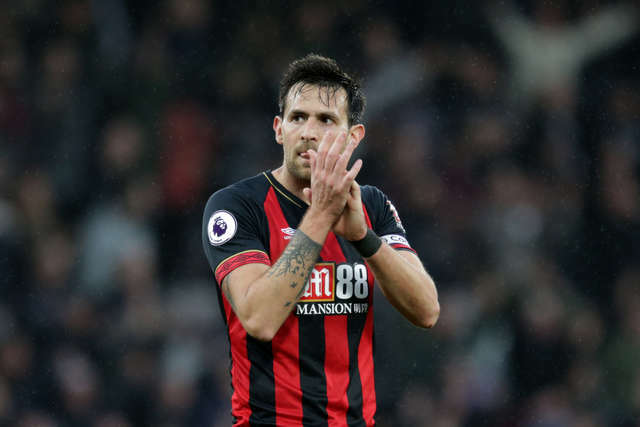 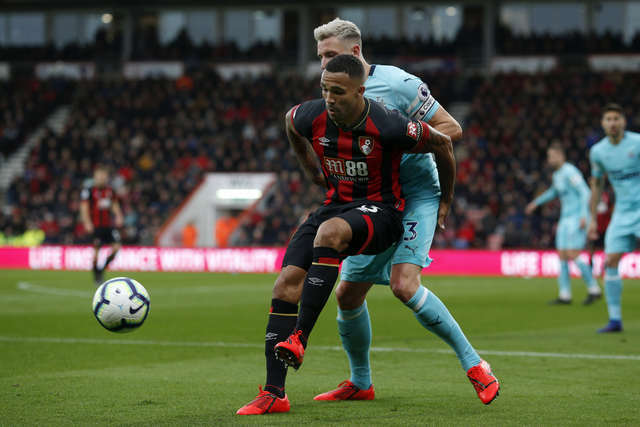 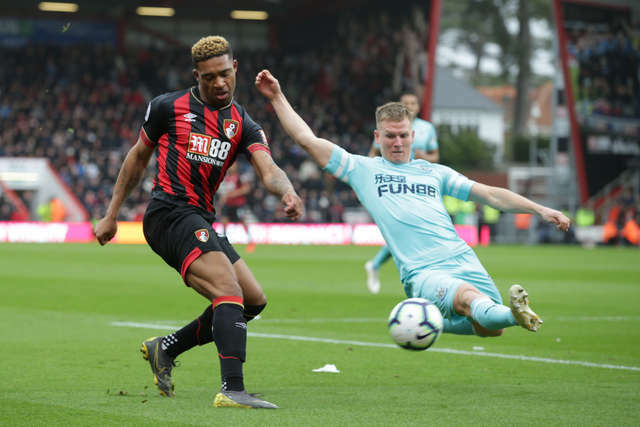 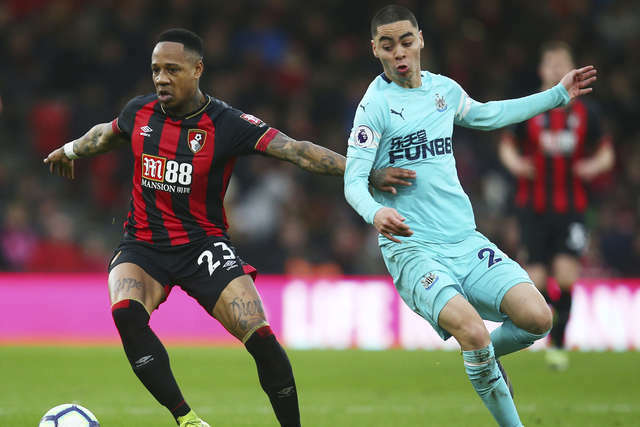 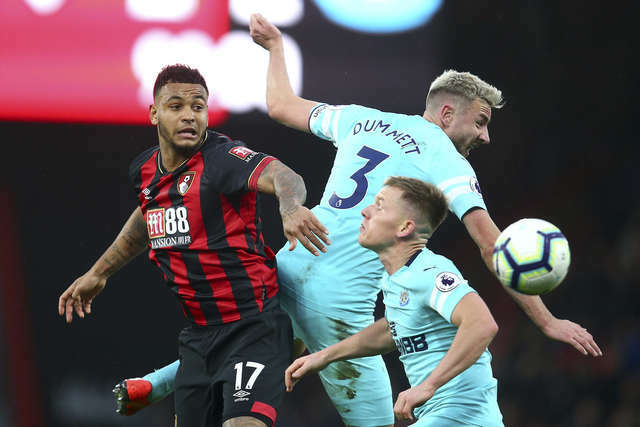 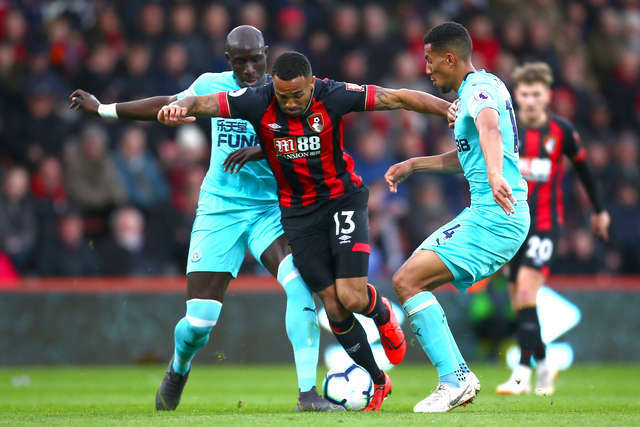 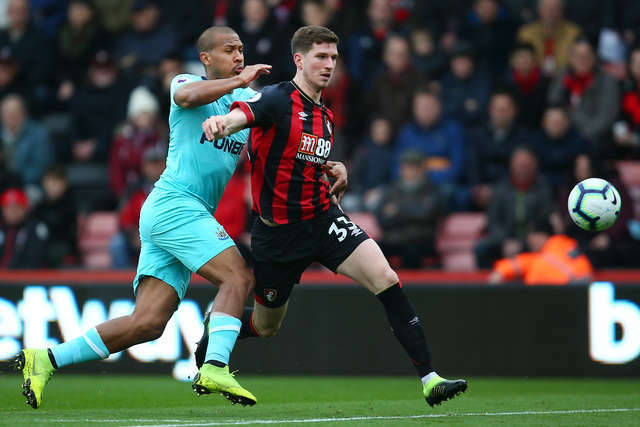 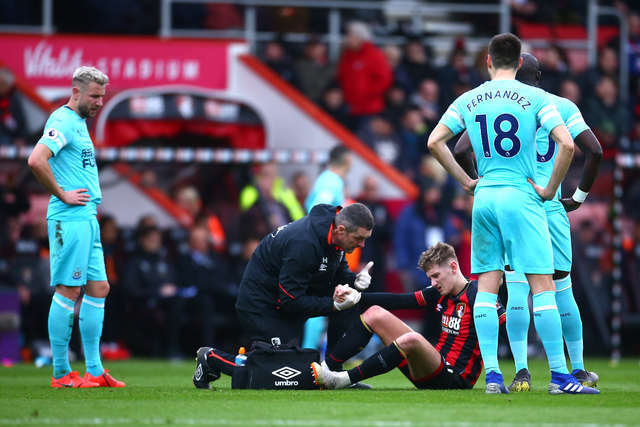 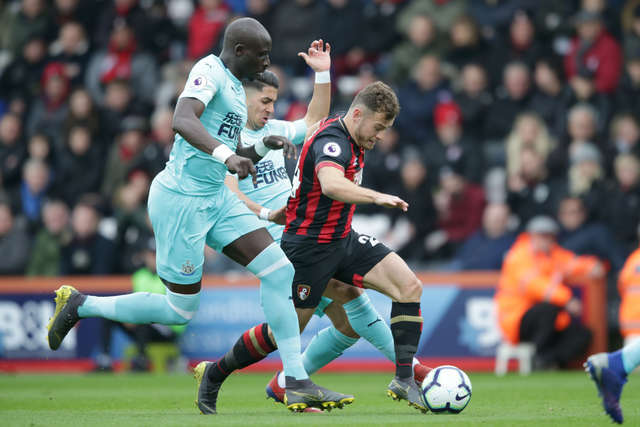 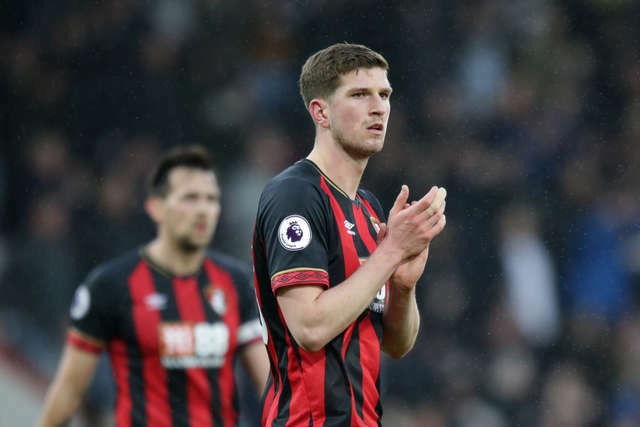 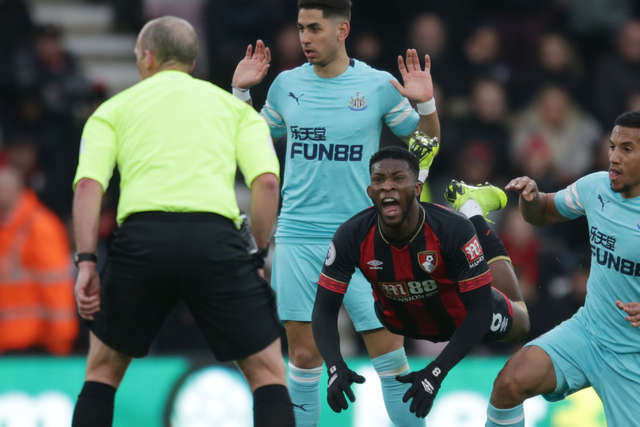 Matt Ritchie's winner at the death saw AFC Bournemouth and Newcastle shared the spoils at Vitality Stadium this afternoon. 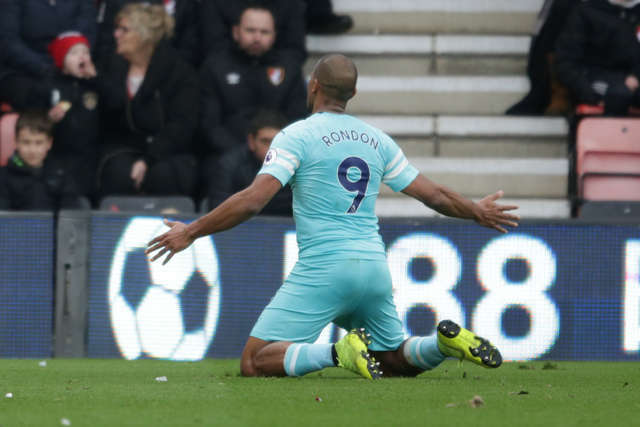 Salomon Rondon opened the scoring just before half time, with a well-placed free-kick. 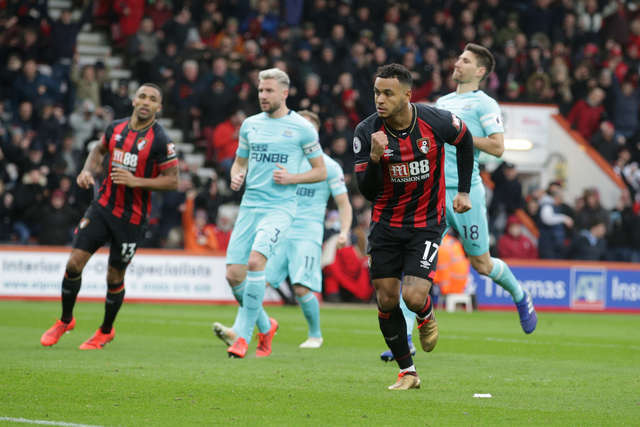 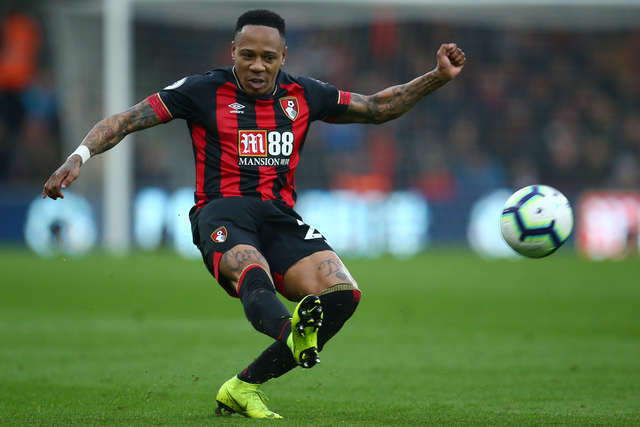 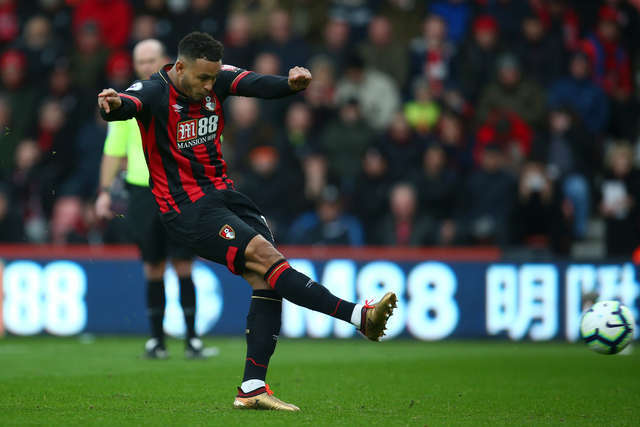 Joshua King then got his first of the afternoon, as Nathan Ake was fouled in the box and the Norwegian duly converted from the penalty spot. 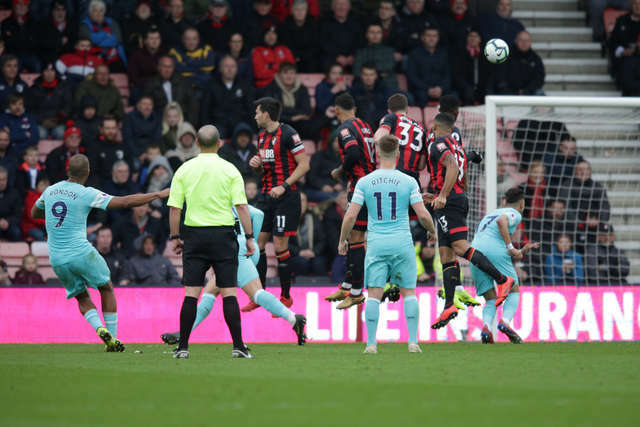 Not long after, the striker benefited from some neat footwork from Dominic Solanke, slotting home his second of the day with ten minutes to go. 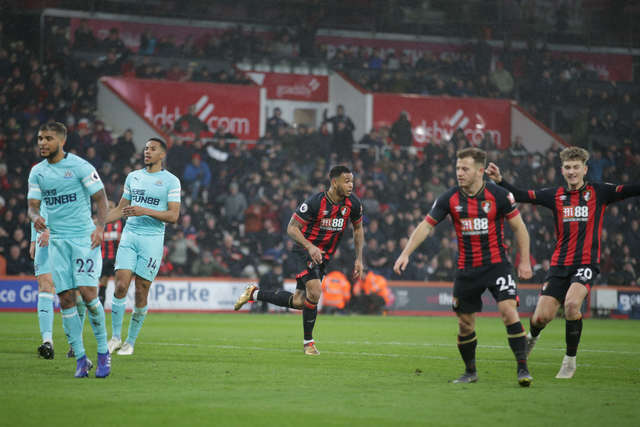 However, it wasn't to be and Ritchie netted with seconds left as the points were shared. 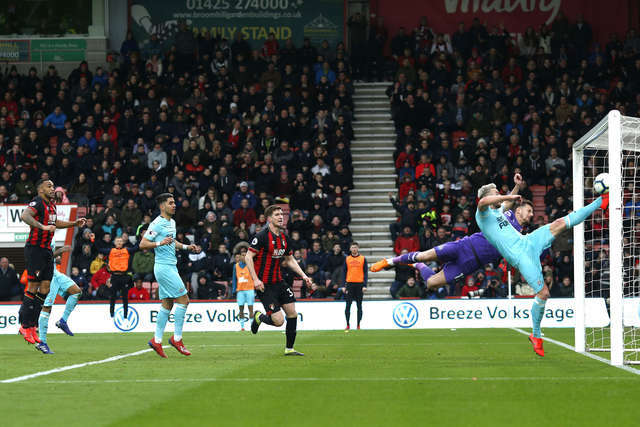 A full match gallery is available above.